This tutorial shows you 2 ways to install VirtualBox on Debian 9 Stretch. VirtualBox is a free and open-source virtualization software that can run on Linux, Mac, Windows and Solaris. At the time of this writing, the latest stable version of VirtualBox is 5.2.10, released on April 17 2018. For some reason, it isn’t included in the default Debian 9 repository. You can install it from the upstream Oracle repository or the stretch-backports repository. Note that the stretch-backports repository currently includes Virtualbox 5.1. If you want the latest version, use Oracle repository. If you have installed a previous version, then stop all running instances of virtual machines before installing the latest version. After the upgrade, it is recommended that you also upgrade the VirtualBox guest additions installed inside your virtual machines. Open up a terminal window and run the command below to switch to the root user. Then run the following command to create a source list file for the Oracle VirtualBox repository. nano is a beginner-friendly command-line text editor. You will be presented with the nano text editor. Add the following line into the file. To save the file with nano text editor, you need to press CTRL+O, then press Enter. To exit nano text editor, press CTRL+X. Next, we need to download and import the Oracle GPG public key to Debian 9 system with the following command. 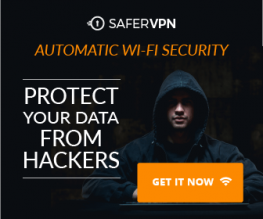 The public key allows APT package manager to verify the integrity of downloaded packages. Then all left to do is update local package index and install Virtualbox 5.2. Once it’s installed, start it from your application menu, or run the command below to start VirtualBox from terminal. You can check the version number in help > about VirtualBox. To ensure that the VirtualBox host kernel modules (vboxdrv, vboxnetflt and vboxnetadp) are properly updated when the linux kernel version changes during the next apt upgrade, install the dkms package. The backports repository contains packages from testing and unstable branch that are recompiled on the stable branch. To enable stretch-backports, switch to root user and create a source list file. Then add the following line to this file. Save and close the file. Next, update the package index. To install VirtualBox from stretch-backports repository, run the following command. Sometimes you may see the following error when starting a virtual machine. Then run the following command to rebuild virtualbox kernel modules. That’s it! I hope this tutorial helped you install VirtualBox on Debian 9 Stretch. As always, if you found this post useful, then subscribe to our free newsletter to get more tips and tricks. Pretty sad when Virtualbox’s site instructions for Deb 9 and even Deb 9 site instructions are incorrect. You saved me a lot of time and very straighforward! Did works fine for me on Debian 9.1, thanks a lot! thank you for the easy instruction, it worked perfectly! Are you installing VirtualBox from stretch backports repo? I have no problem by using this method. 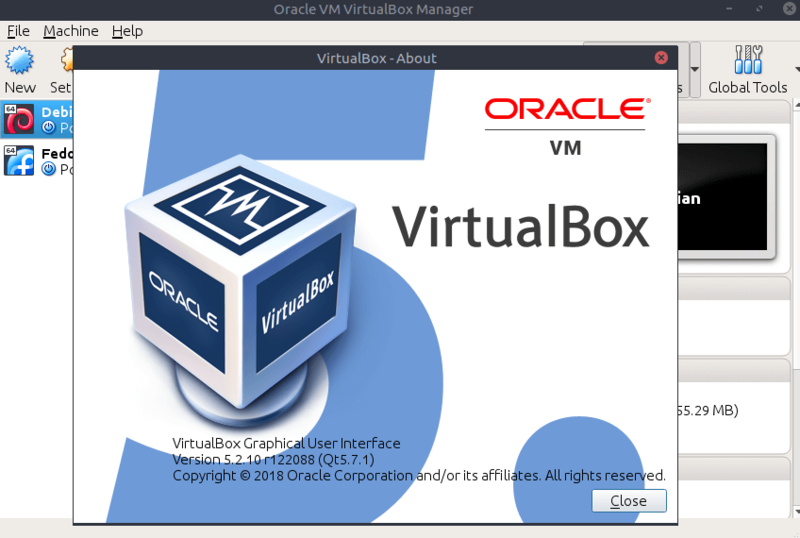 You can install VirtualBox from Oracle repository instead. thank you for this clear instruction. now i can run Oracle Virtualbox on my Debian 9.